Chris Carrabba of Dashboard Confessional joined Ruston Kelly on stage last month to perform “Mercury” in Nashville. Dashboard Confessional have had to leave their summer tour. Dashboard Confessional has canceled this weekend’s shows due to family emergency. In this episode, we talk about the creative process fueling the new release, along with how they crafted a sound that both pleases old fans while updating for the new generation. Songkick have launched a new video series where they invite one of their users to sit down with an artist and discuss the evolution of their career. One of their most recent episodes features Dashboard Confessional. Dashboard Confessional and All Time Low have announced some new tour dates. When I’m writing, I have to allow that to be the most important thing that I could possibly be doing. That’s what happens with a lot of people when they make more and more records. There’s more important stuff that comes around. Responsibility creeps in, and it’s necessary and wonderful. But I think you have to make an agreement with yourself: When a song begins to feel like a real thing, you’re just going to have to let that be the moment you’re going to be in. And not be distracted and be selfish. Not meet your friend like you said you were going to. Or finish your bills. Or route your tour. Or whatever else your responsibilities are. Then one day off tour I woke up one morning and I walked downstairs and I wrote a song, and it was evident from the first melodic idea that this was a Dashboard song. And the next morning I woke up and I bolted for my guitar. I realized, “I’m there.” After all that time I’d begun to wonder if they’d ever come back, and when they came back they came back in rapid succession. The whole thing was a cavalcade and I just surrendered to it. This is a really well done and informative interview. I’ve been spinning the new album for a few weeks now, and there’s some really good classic Dashboard Confessional songs on it (and a few I’m not sold on), but man, I will go do my grave thinking Alter the Ending was criminally underrated. Dashboard Confessional performed “We Fight” on Conan last night. The part that I don’t feel connected with was when certain bands started to use their songs as a platform to brag, about how much money they had or how wonderful they were. That’s when I checked out. When I say we got knocked down a peg, I think it’s maybe a better choice of words to say we got knocked off our perch a little bit. We weren’t played on the radio – we were kind of whipping boys who were made fun of. 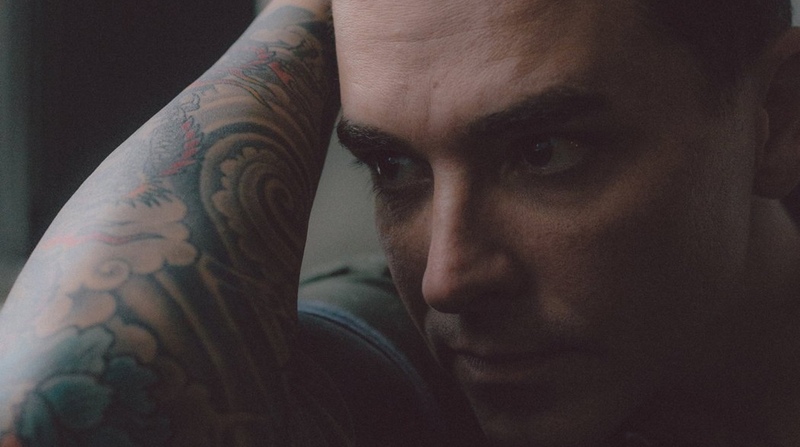 Craig Manning looks back at Dashboard Confessional's 'Dusk and Summer' 10 years after the fact.